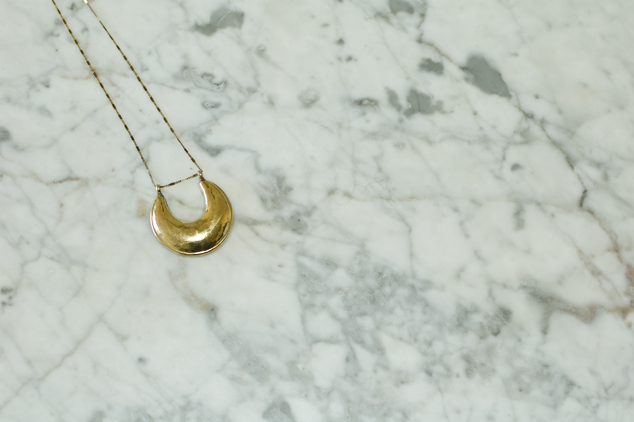 I first became aware or Vanessa Mooney's jewelry from Kendi Everyday - that woman has an awesome necklace collection. I've since bought two Vanessa Mooney necklaces that I wear all the time. 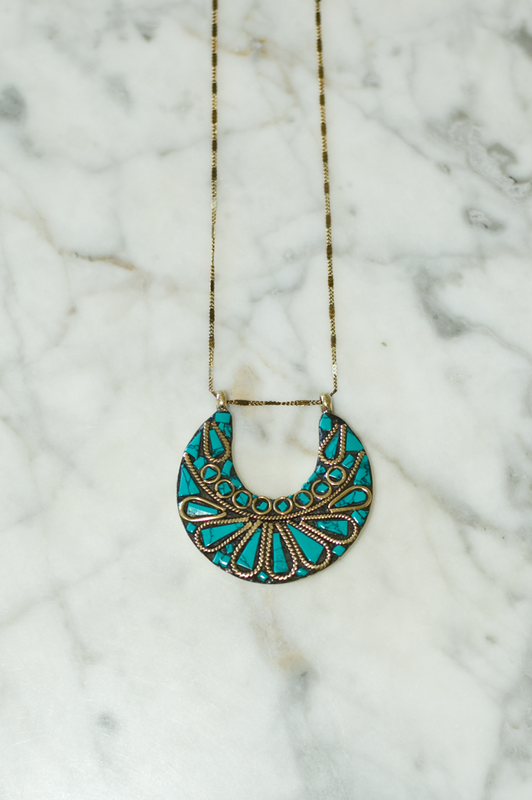 The one featured above is doubly special because it can be worn two ways - gold side facing up or turquoise side facing up. One of the things I like most about Vanessa's necklaces are their long length. The length of the necklaces makes them ideal to wear with tunics and dresses. 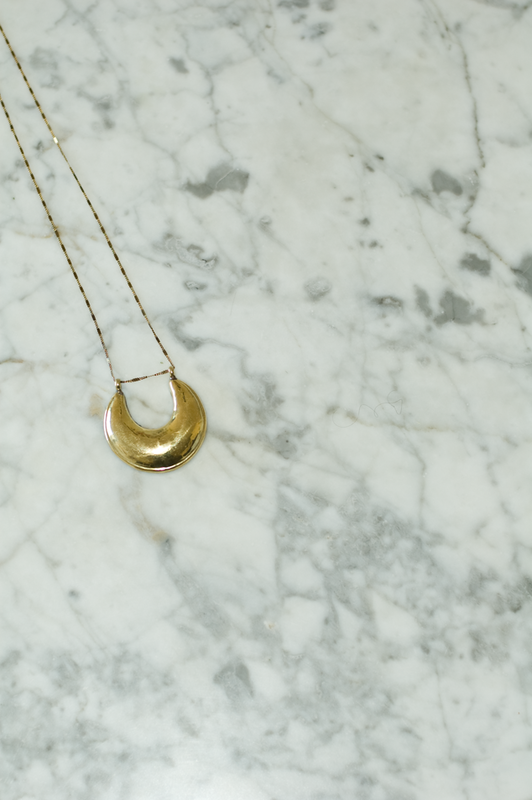 I'm very thankful to Kendi for opening my eyes to the wonderful world of Vanessa Mooney jewelry!